"Use conventional spelling for high-frequency and other studied words and for adding suffixes to base words (e.g., sitting, smiled, cries, happiness)." These worksheets, games, and exercises can help students practice this Common Core State Standards skill. This worksheet helps kids get spelling practice by identifying misspelled words and correcting them. Third graders get to play teacher as they correct Natalie and Joseph's spelling tests, and test their own spelling savvy as they go. This worksheet focuses on common words, such as "Wednesday" and "doesn't", and will help kids improve their writing fluency. Looking for a worksheet that practices working with ed verbs? This printable is great for those who need help with their verb tenses. 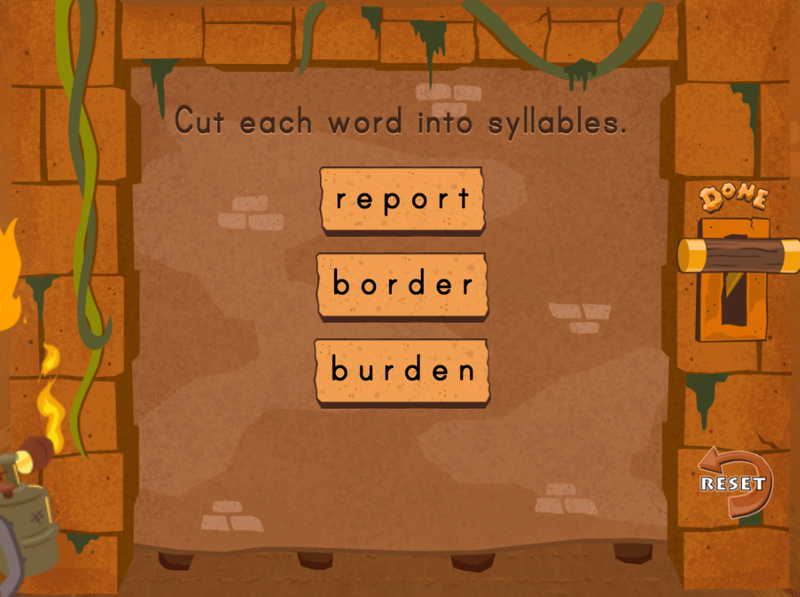 Kids spell words and break apart multi-syllable words to win the golden dictionary! 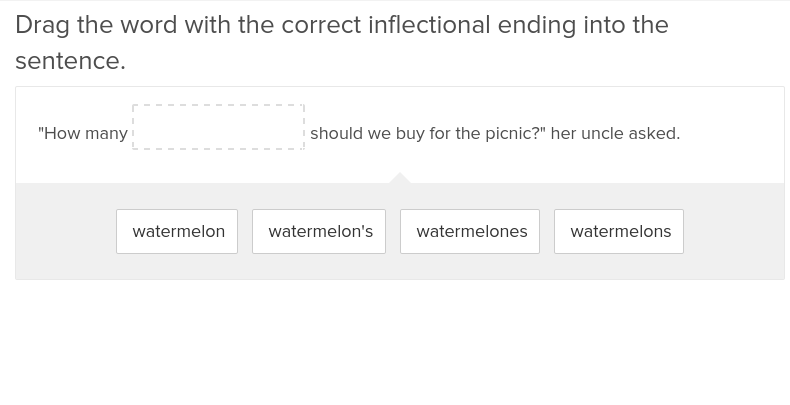 Students will learn where to put emphasis on words in this exercise on inflectional endings.